Citing Security Risks, Vermont Prohibits Government Use of Huawei, Kaspersky Technology - ATON Computing, Inc. 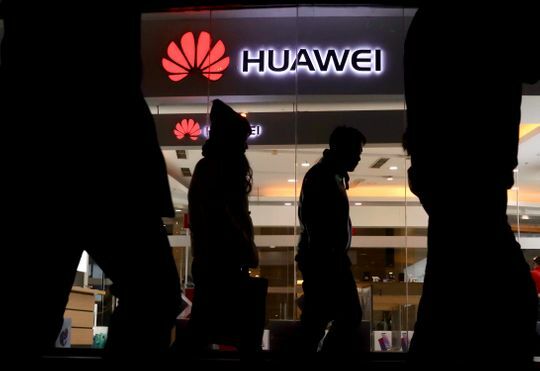 The Vermont Governor’s administration has banned state government agencies and their IT vendors from using products made by Chinese telecom firm Huawei and other technology that may be considered a security risk. The intent of the ban is to assure that equipment cannot be used to steal information of initiate a cyber-attack. ZTE Corp. Hytera Communications Corp.
Hangzhou Hikvision Digital Technology Co. Dahau Technology Co. The Federal government has taken similar action based on “ties between Kaspersky officials and Russian government agencies.” The inclusion of Chinese companies is based on the potential for technology to be used for espionage.